"A marketing business that is prepared to be held accountable for return on investment by their customer has a USP over its competitors"
Mark Banton - Parry Group Ltd.
By addressing both these issues through the integration of research, marketing, sales enablement and psychology, we have challenged the habits of our industry. 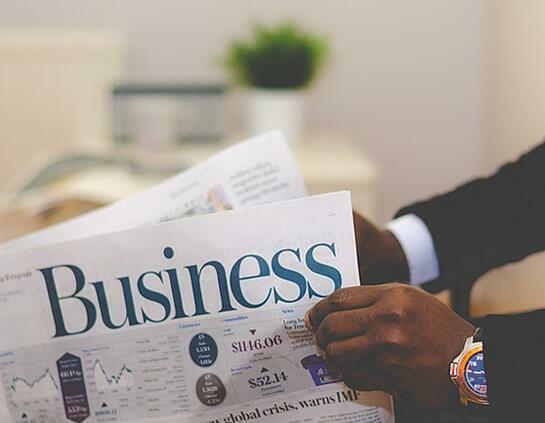 While marketing deals with probabilities not certainties, our methods, developed over almost 20 years, are the best guarantee of success you can have. You can trust our methods because they are proven and you can trust our approach because it is grounded in commercial realism, psychology and primacy of evidence in strategic planning. 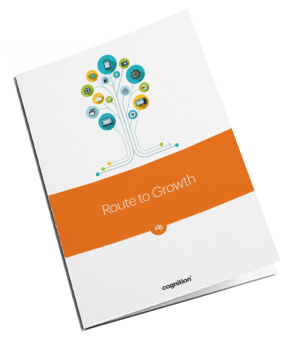 Download our FREE eBook, 'Dual Process Marketing is the ONLY Route to Growth' and change the way you think about what marketing can do for your business.